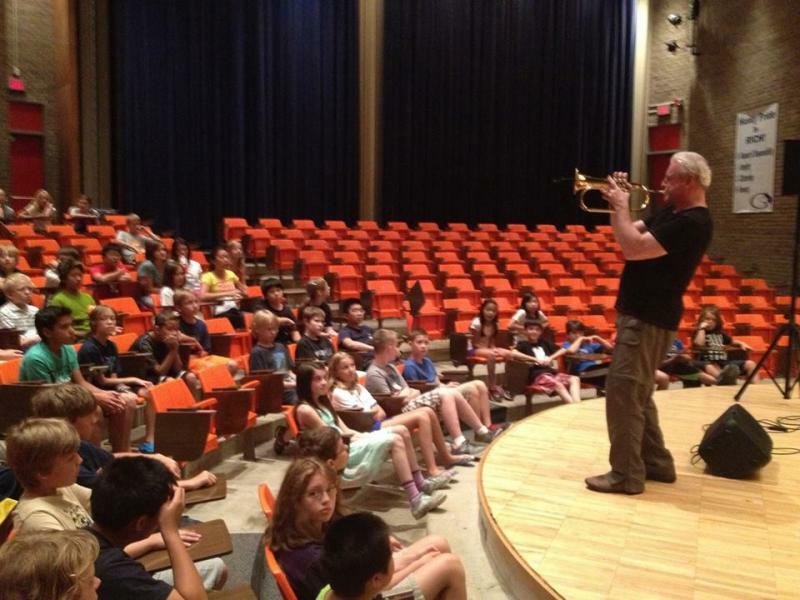 Jeff Carver is an experienced trumpet teacher and provides private music lessons for students of all ages, who are willing to work hard and practice, in his Minneapolis area studio. Jeff puts energy and enthusiasm into each lesson, helping to make a positive and motivational environment for each student. Jeff’s students have ranged in age from 8 to more than 70 years of age. Students come from various levels of experience and playing abilities but all share the desire to improve their trumpet skills and enjoy playing trumpet. Various times are available for lessons. Lessons are 60 minutes long and run approximately every other week. Availability is very limited. Contact Jeff for more information. His enthusiasm is contagious! My son finally practices like he should…and loves it!! When Jeff is teaching, I find myself understanding his concepts and can help relate them to my child at home. Jeff takes personal interest in my child’s success. We are not just another lesson like with some teachers. When Jeff can, he takes extra time with his students to make sure they are successful. My daughter had a special audition on Monday and was really nervous. Jeff made time at the last minute on a Sunday afternoon to work with her so she would be more confident on her audition materials. Creating an ideal blend of practical “Band Clinic” information and music entertainment, Jeff Carver provides his unique approach to music education and concert fun to your students! Jeff brings his entire live music system and creates a “LIVE, mini concert” atmosphere…performing and discussing practice fundamentals, making a living as a musician, and other relevant topics, depending on audience age and instruments represented. Clinics typically last an hour. 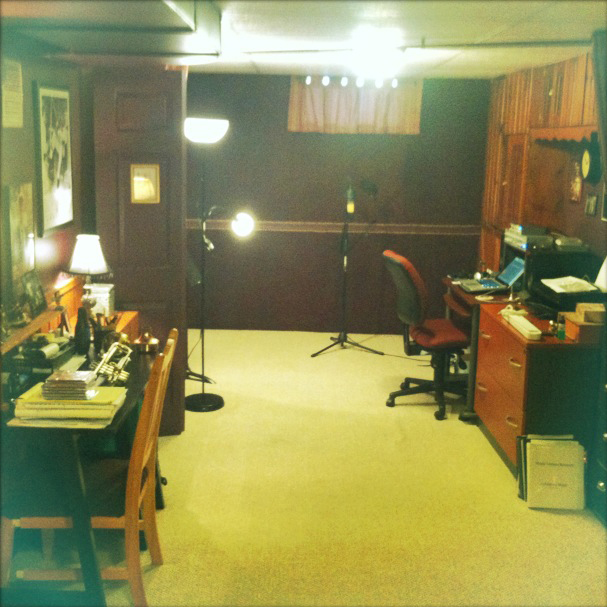 Following the clinic, Jeff is available to teach private lessons at an additional cost. For clinic and private lesson costs, contact Jeff directly. Call Jeff to discuss how a school clinic can be an incredible inspiration for your students, at a cost you won’t want to pass up! Jeff is also available to perform with your Concert Band, Jazz Ensamble, or Marching Band! Thanks for coming out to Big Lake! It was a GREAT day and such an awesome learning experience for the kids! I am sure we will try to have you come out again. You did a great job! By the way, you made the local paper:) Thanks again and all the best! THANK YOU for your willingness to share you knowledge with our students. It was a great day and the students learned a lot!! I had the 7th grade complete an end of the quarter test/reflection and one of the questions was to list a highlight from 2nd quarter….and you were listed for many:-) You did a super job of interacting with and relating to the students!! We would love to have you back again next year to put together another fantastic presentation for the students…we are so very appreciative!! Jeff did a great job with the brass clinics at our school. The content he covered was extremely valuable and his enthusiasm makes it rewarding and exciting for the students.